I am excited to announce a venture we have been planning for years now! MorganCreeksHomes.ca is a niche site dedicated to the area of Morgan Creek in Surrey BC. 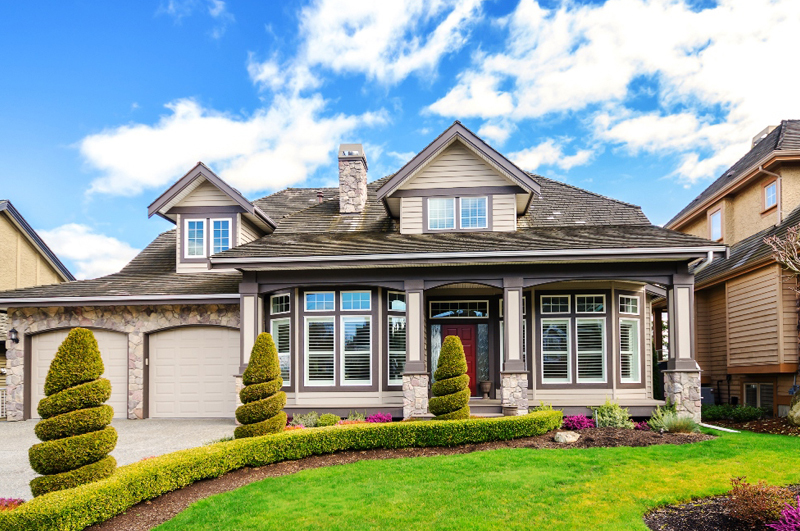 This site is designed to help home owners and buyers in that neighbourhood have the best information and online experience when it comes to buying or selling a home in Morgan Creek. We would love to know what you think of the new site, and any feedback that you may have as well. We hope you enjoy MorganCreekHomes.ca as much as we do!